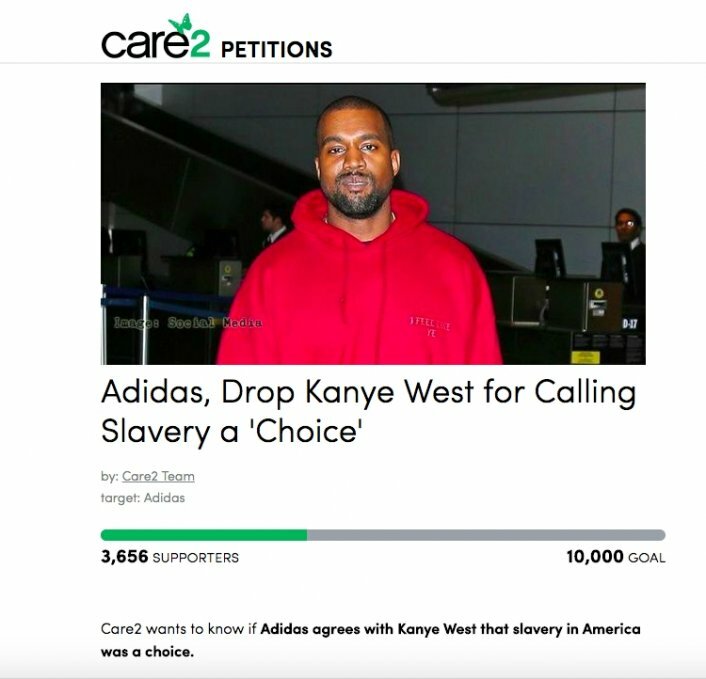 It seems as though the controversy surrounding Kanye West has led to fans across the country starting a petition to get Adidas to end their partnership with the embattled artists. Ye joined Adidas in 2013 and had his long-term relationship with the athletic brand announced back in 2016. The petition has a goal of 10K signatures and had 3,656 signatures at the time of this article.